A good six months ago, we had told you that Toyota was considering the Toyota Vios sedan for India to compete with the Honda City. And it appears that the company is moving ahead quite firmly with those plans as the Vios sedan has been spotted testing in India for the first time. 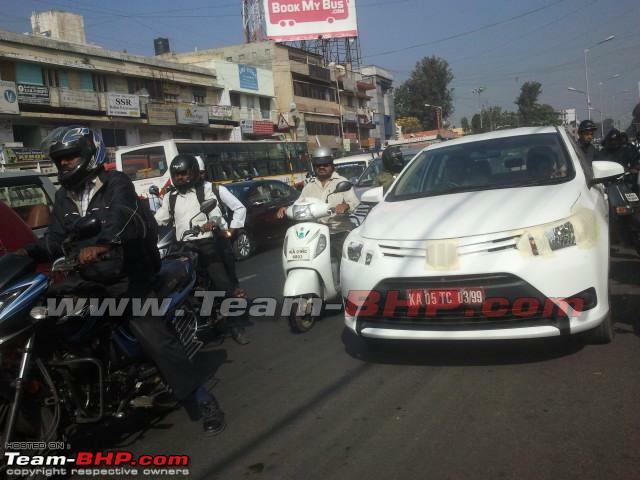 Spy pictures posted to Team-BHP show that the Toyota Vios is testing in and around Bangalore. This is the car that Toyota should have considered for India in the first place, rather than building the Etios and Liva – cars that have not gone down too well with Toyota’s perception of high standards of quality. Still, from what we hear, the Etios and Liva will continue till at least 2020, and would likely continue to cater more aggressively to the commercial segment. Of course, derivatives such as the Etios Cross and TRD Sportivo variants are fairly good cars in the performance segment as well for individuals. 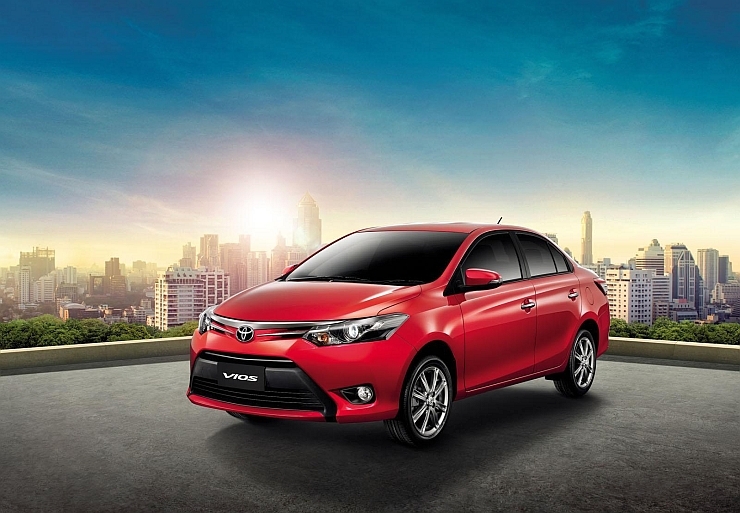 Toyota is likely to offer the Vios to Indian consumers sometime in early 2016. Engine options are likely to be the same from the Etios – the 1.5 litre petrol and the 1.4 litre diesel. It will compete with cars such as the Honda City, Maruti Ciaz, Hyundai Verna, Ford Fiesta, Nissan Sunny, Renault Scala, Volkswagen Vento and Skoda Rapid. It’s a segment that Toyota currently does not cater to – the Etios is more in the Maruti Dzire and Honda Amaze entry segment space, while the Toyota Corolla Altis is in the D-segment space, a notch above the Honda City.